This three day intensive Accredited Home Staging Training course designed by Barb Schwarz, the Creator of Home Staging® is for home-based professionals who want to start, build and run a profitable Staging business or for professionals interested in adding the ASP® designation and Staging services as part of their current real estate, home redecorating or design business. Earn the Designation that gives you the best marketing edge over your competitors! Gain more listings and sell homes faster by learning Barb's proven and successful ASP® Real Estate Staging Course! Why should you become an ASP Home Stager or ASP Real Estate Agent? View a full list of all of our classroom or webinar ASP Training Courses. 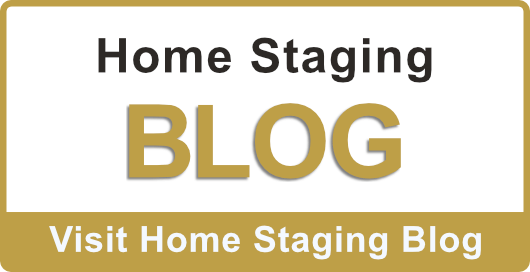 Have questions about our ASP Home Staging Training Courses? Call us today at 800-392-7161 or you can email us at [email protected]. You Can Also Register On Line Through the Course You Select. Click here to view all classroom and webinar courses. (*PLEASE NOTE: training promotions may not be valid for the Online ASP® Real Estate Agent Course, the 2 Day ASP® Real Estate Agent courses in the State of WA or Montgomeryville/North Wales, PA Course locations.and Canada**) Promotion code is transferable - share this offer with friends, coworkers and family. Promotion cannot be combined with any other offer and is not retroactive. Only one promotion code allowed per person. Offer not applicable towards online courses or StagedHomes.com ASP Continuing Ed special pricing. StagedHomes.com reserves right to restrict promo code use for any specific seminar based on prior contractual obligations.